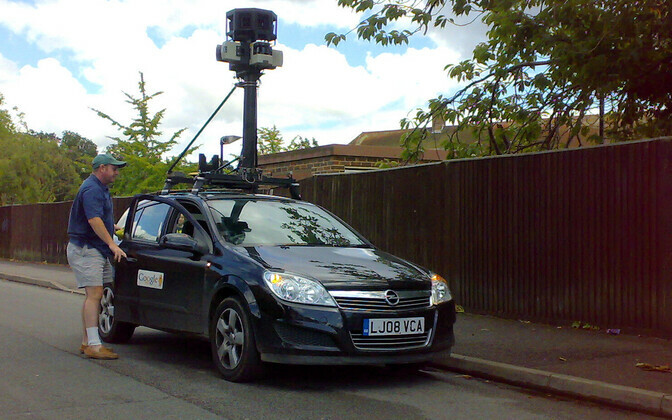 Google Street View car in the UK. Source: Wikimedia commons. Google cars with cameras will be touring Estonia again over the course of the summer to update the imagery available on Google Street View. In addition to updating existing information on Google Maps, the Google's objective this time is to record more imagery of the routes between Estonian towns and cities. Google Street View now covers 85 countries around the globe, including parts of the Arctic and Antarctica. At the tap of a button, users can be transported to millions of places and take a 360-degree look around as if they were standing right there. As before, Google has taken measures to protect people's privacy and will process the entire recorded material prior to its publication to blur people's faces and car number plates. If a user nevertheless finds that their, or anyone else's, privacy has been breached, they reportedly can notify Google by clicking on the Report a Problem field in the lower right corner of the screen. In such cases the imagery will be subjected to additional processing or even removed entirely from the system. Google cars will tour Estonia during one month starting on July 25 and their movement can be followed in real time here. Much of Estonia is already covered by Google Streetview imagery, although most of it is several years old. Central Tallinn including the Old Town, and central Tartu, both have coverage from July/August 2014. Google Street View displays panoramas of stitched images to make up a whole; once imagery has been updated it is not necessarily lost as streetview images often have a function to roll back the clock to the previous times a location was photographed. 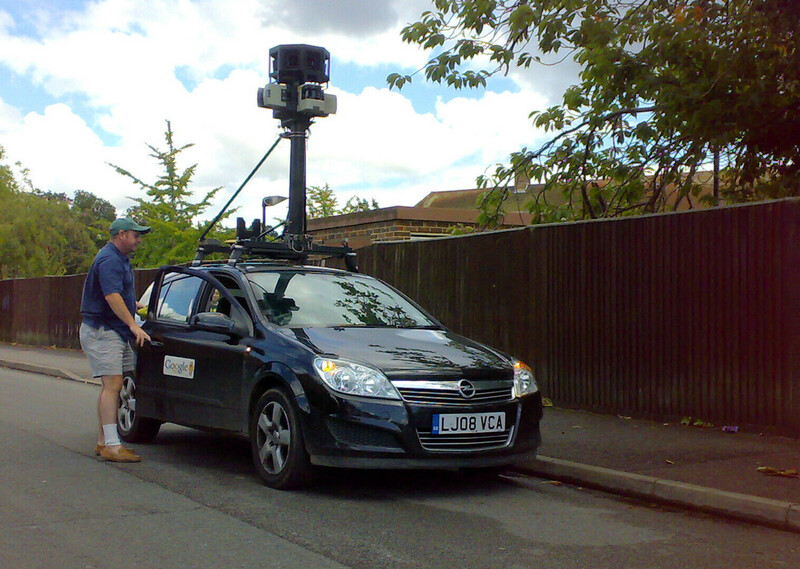 Google recruits its Street View drivers locally but the requirements, including an excellent knowledge of all routes within a locale, are reportedly stringent. 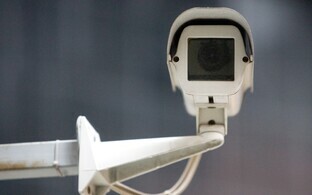 Privacy advocates have raised concerns about Google Street View given that it can potentially carry imagery of persons leaving or entering entertainment establishments they would rather not been seen at or other situations they would prefer not to be portrayed publicly in (such as sunbathing in their own garden), or protesting, particularly in jurisdictions where that participation in that protest might carry repercussions. From a business perspective, and with the stricter privacy regulations having come in with the EU's General Data Protection Regulation (GDPR) in May this year, there are other options when it comes to, for instance, entering a clickable map in the 'contact' section of a company website, in order to remain 100% GPDR compliant. These include services like MapTiler Cloud. Google has recently got into hot water in the EU on a completely separate issue as it is; the company was fined €2.42 billion by the European Commission following a ruling that it had engaged in unfair competition by promoting its own shopping comparison service in first place in search results, to the detriment of others.